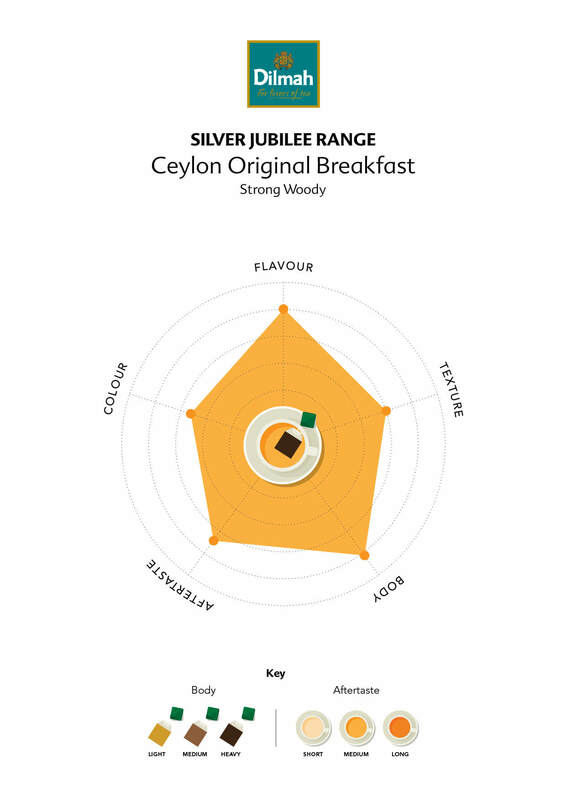 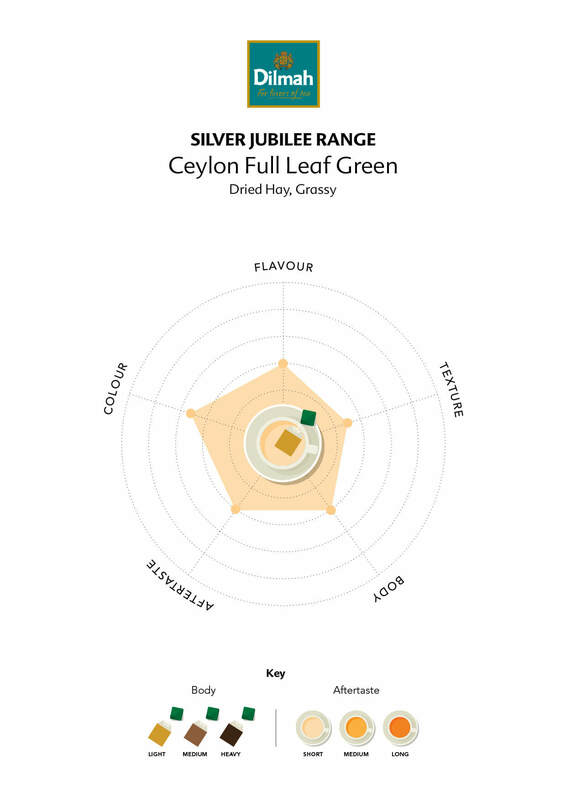 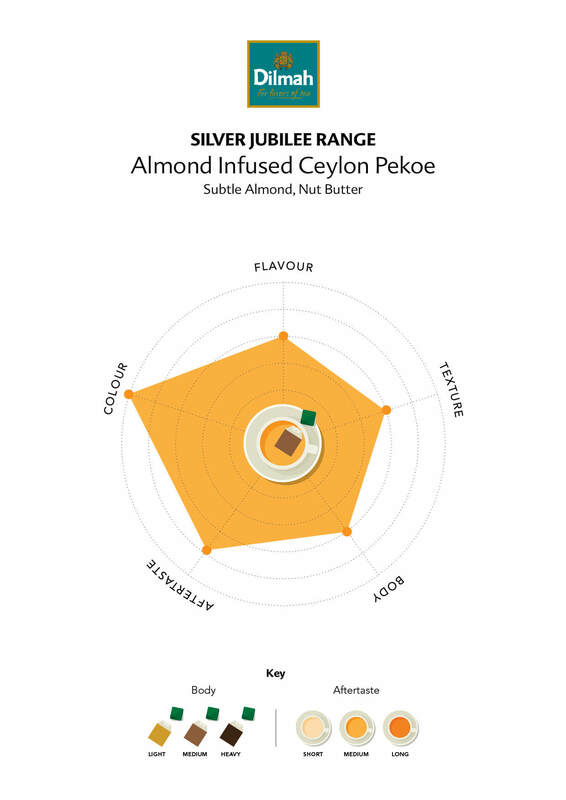 Dilmah tea had made a mark with its fresh, single origin, 100% pure Ceylon tea. 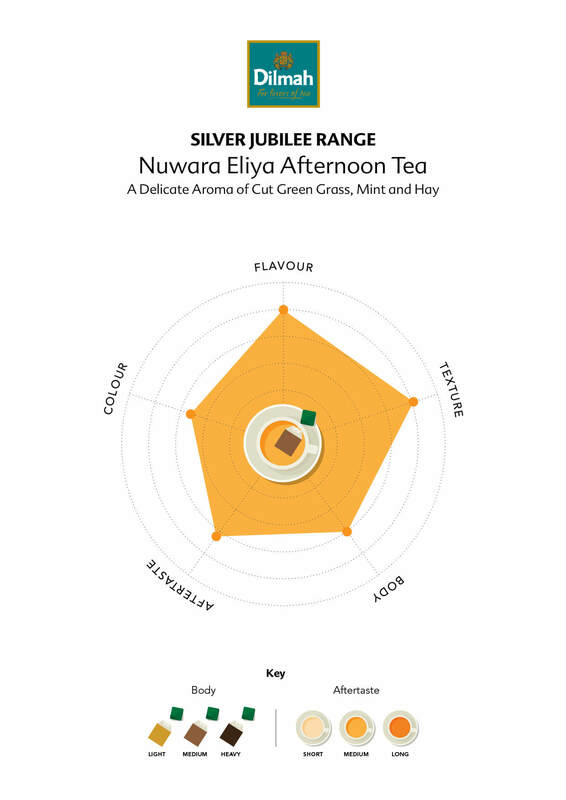 However, we needed to produce something spectacular to celebrate 25 years infused in the goodness of Dilmah tea. To explore its diverse varieties whilst remaining true to its origins, and giving this 5000 year old herb a touch of the 21st century whilst embracing the time of its ancestors. Introducing the Silver Jubilee Gourmet range, a fitting celebration for the tapestry of tea Dilmah has woven across over two decades. 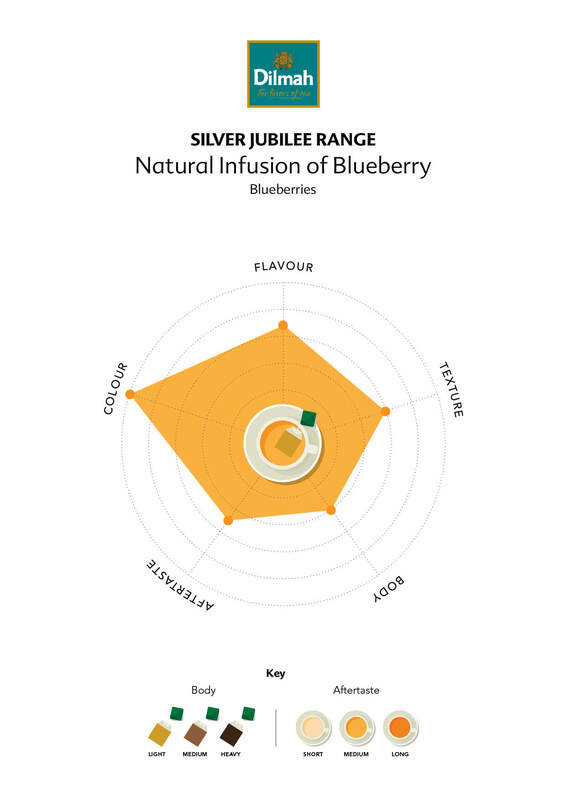 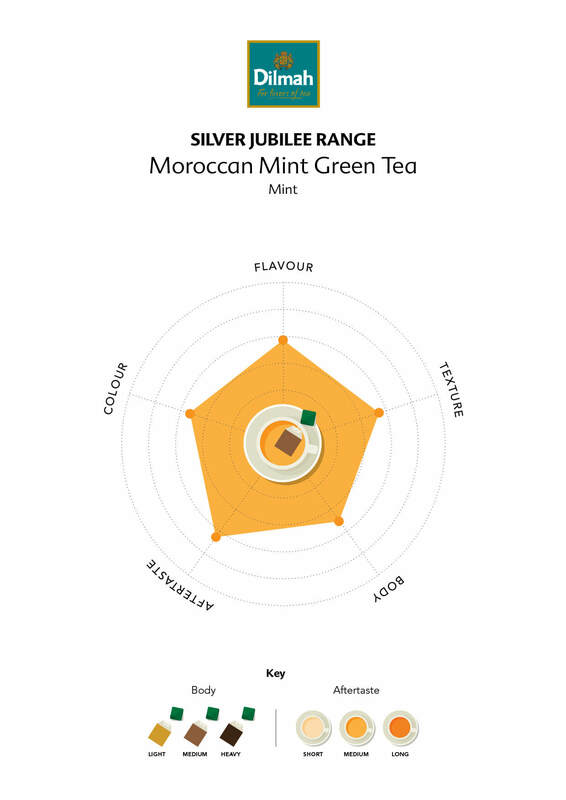 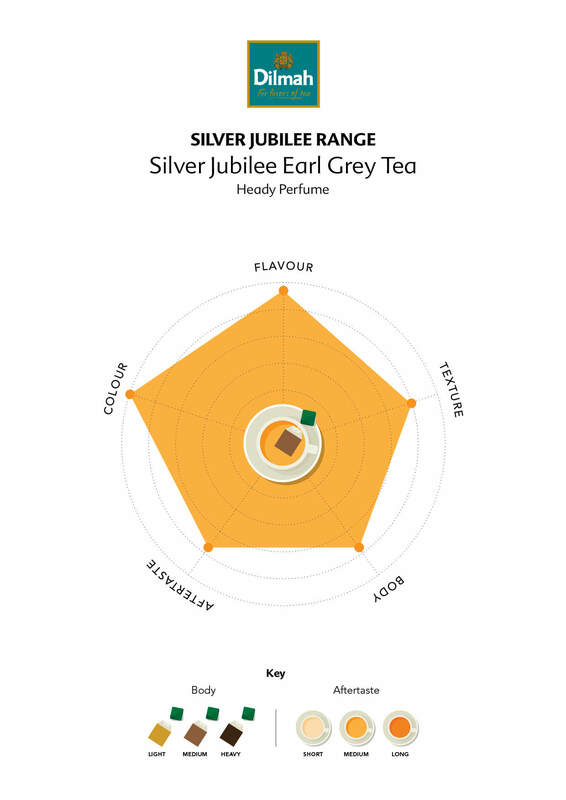 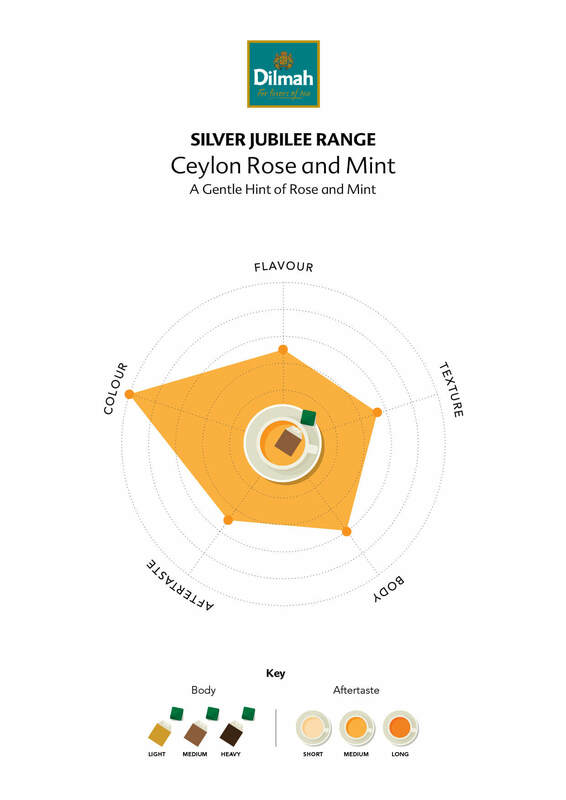 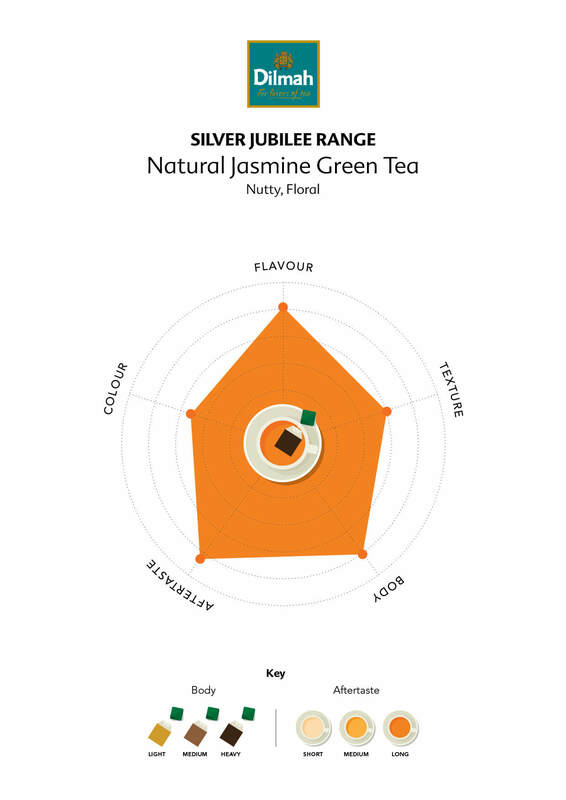 Revel in the flavours of Blood Orange & Eucalyptus, Mandarin & Marzipan Pekoe and Pure Darjeeling Singe Region Tea.